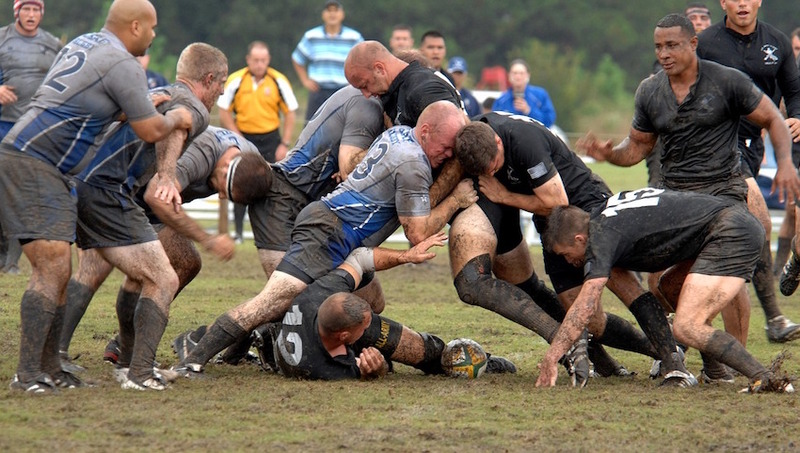 Need sports physiotherapy or physiotherapy for a sports injury in Christchurch? 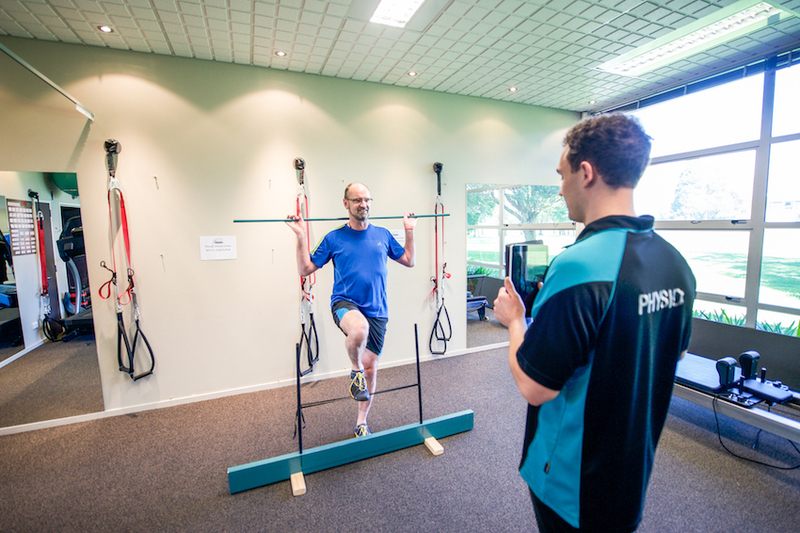 Muscle People are the team of professional sports physios Christchurch residents turn to when they want an expert, caring approach to their physical therapy & recovery. Come and see us for early treatment for sports injuries so we can get you back to your training program in a short time-frame, and help you learn how to prevent repeat or further injury. If you need further treatment, we can refer you for x-ray, ultrasound or anything else you may need as we know all the top specialists in sports physio Christchurch wide. Many of our physios are sports people themselves and we understand how frustrating an injury can be, especially when you’re serious about your training. We cater for sports teams, high-performance athletes and those that take their training seriously. From injuries to assessments, Muscle People Physiotherapy are your sports physiotherapy experts. We've got your sports injury physiotherapy needs covered on competition days, pre-game strapping, post-game massage and treatment, as well as appointments for follow-up treatment during the week. Our physios can even travel with your team to away games. We are pitchside when it counts for your team. Take your performance to the next level by ensuring your body performs to its optimum ability. The key to high performance is effective movement patterns. We use the Functional Movement Screen (FMS) to look for energy leakage in your movement patterns due to poor biomechanics and lack of stability. By screening the seven key movement patterns, the FMS readily identifies functional limitations, asymmetries and faulty movement patterns leading to various compensations, sub-optimal movement patterns, poor biomechanics and possibly contributing to future injury as well as increased micro-trauma to your joints. Once your assessment has been analysed your physiotherapist will specifically prescribe an individualised corrective programme that will eliminate inefficiencies and maximise your performance. If you want to take your performance to the next level - book your biomechanical analysis now. If you’re into your sport or fitness, Functional Training is the key to improving your performance, no matter what your goal is. Functional Training is a popular buzzword in the fitness industry thanks to programmes like CrossFit. In short, Functional Training is improving movements that directly translate into your everyday life and sport or exercise. It enhances the coordinated working relationship between the muscular and nervous systems. The brain thinks in terms of whole motions, not individual muscles. Functional Training is exercise with a purpose. We’ve brought in some cool kit like the Pilates Reformer, an Incline Treadmill, Rip60s, Oov and the SurfSets. So if you want to improve your sports performance, or take your exercise programme to the next level, then come and talk to us and find out how we can fine tune your body movements to perform at their best so you get the very most out of your body. Prevent injury, get to know your body more, and improve your performance with our sports physiotherapy services.